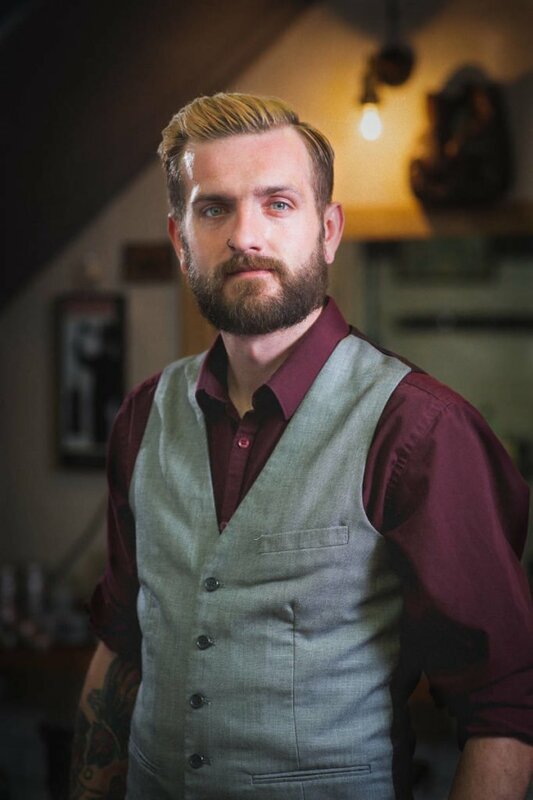 We specialise in providing a high quality, traditional gentlemens barbering and male grooming service in the Worcestershire area. Heads up Gents – if you’ve found yourself here then I guess you wanna know a bit more about us – right? 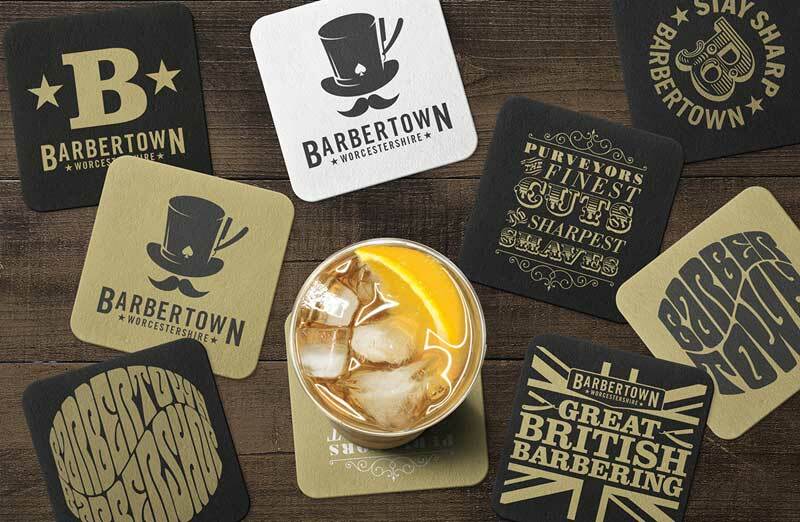 Well, Barbertown (yes all one word!) 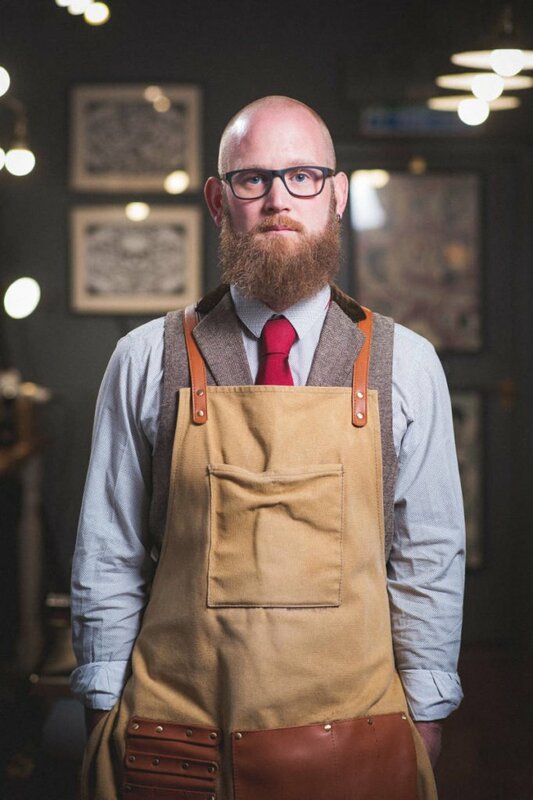 is a traditional gents barber shop and parlour offering a walk in service. It was established in 2009, in a sleepy town called St Johns in Worcestershire in the UK. Jon (the Governor) decided it was time for you gents to claim back what was rightfully – your crowns!. 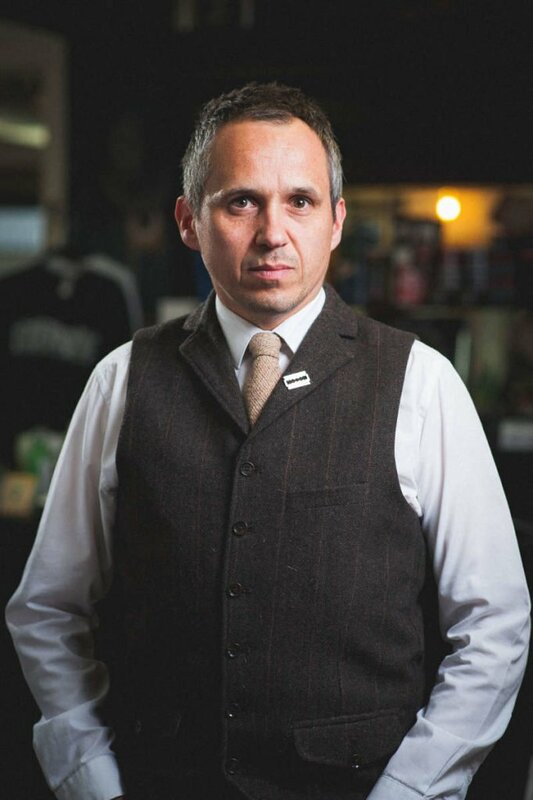 Jon was disillusioned by chopshop’s popping up everywhere diluting his trade by offering a poor service and inadequately trained staff who took away their customers crowns ! 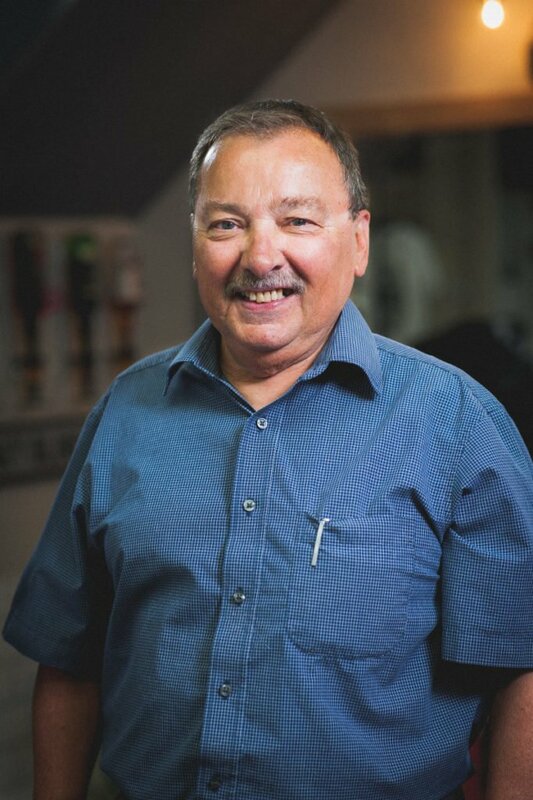 Jon wanted to offer a superior service based on traditional values and high standards. 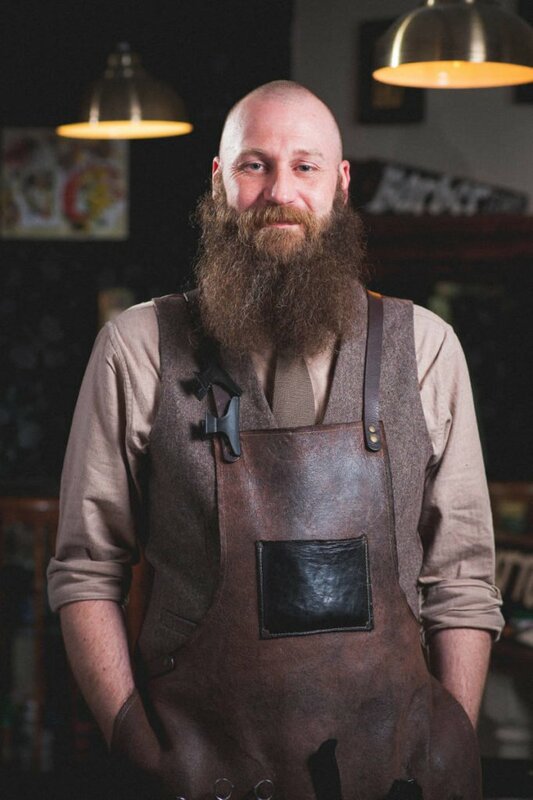 He took inspiration from his dad’s barber shop where he spent many hours sweeping floors, emptying ashtrays and running errands. The place had a real buzz about it, it was a man’s sanctuary, a community where you could get a haircut, tell a story, make a few contacts and soak up the banter. 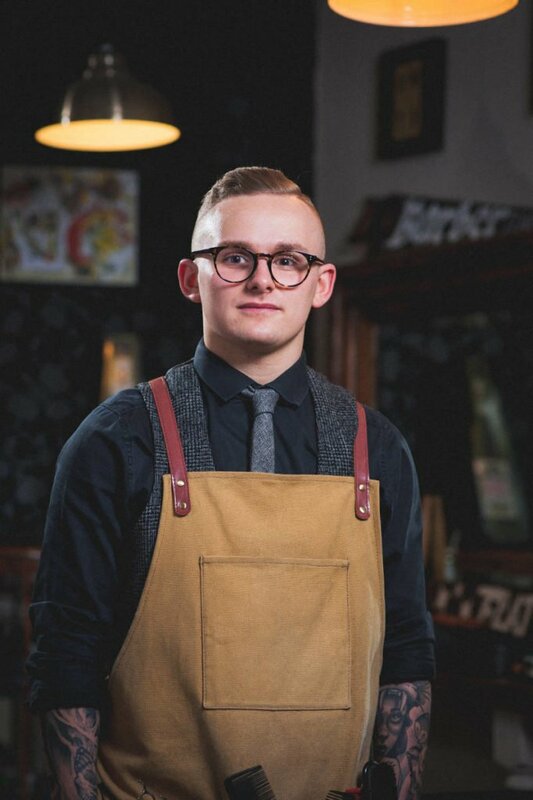 Jon and Barbertown now encapsulate this ethos into all 3 of his barbershops/parlours by providing a great service with experienced barbers who understand their trade and their customers needs. 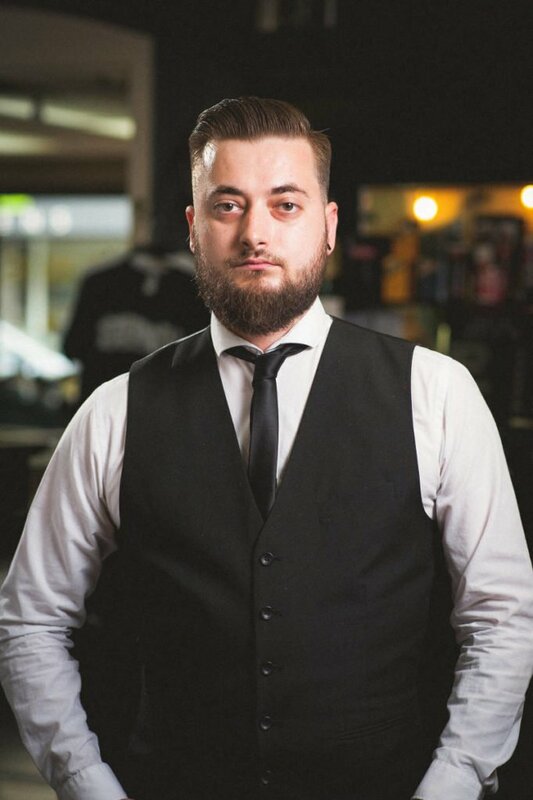 They promote a comfortable and friendly atmosphere where you can sit back, grab a coffee or a beer, chew the fat and build your relationship with your barber. 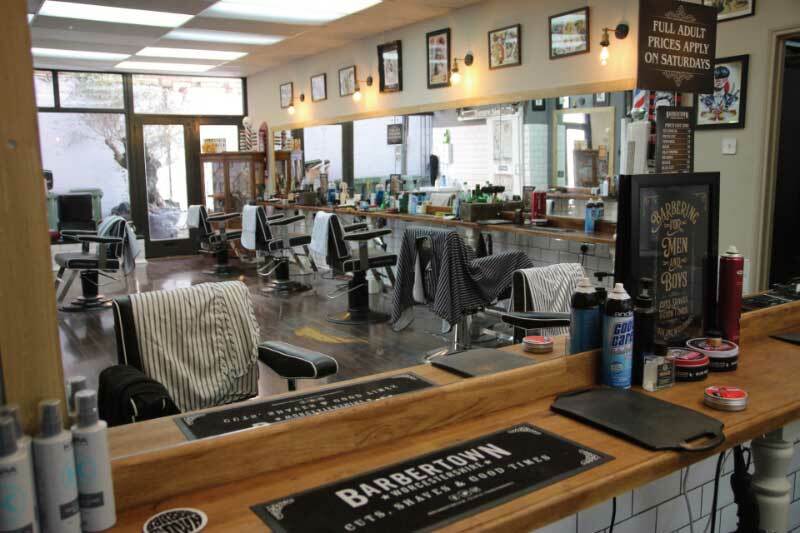 The St Johns Parlour is the flagship where Barbertown was born in March 2009. It is situated in the heart of the village in the West of Worcester. 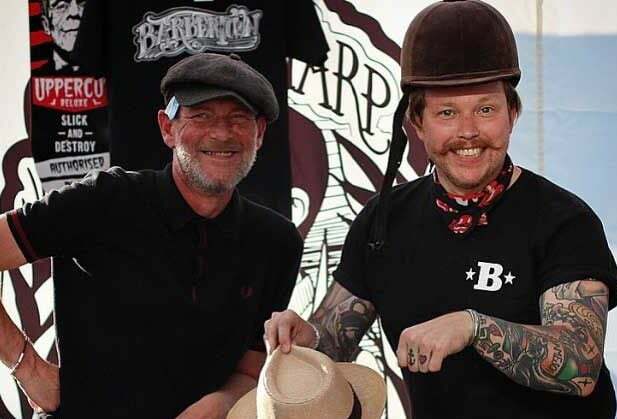 The founder of Barbertown, Jon Bourne has been cutting mens and boys hair in St Johns for 30 years and his dad before him. 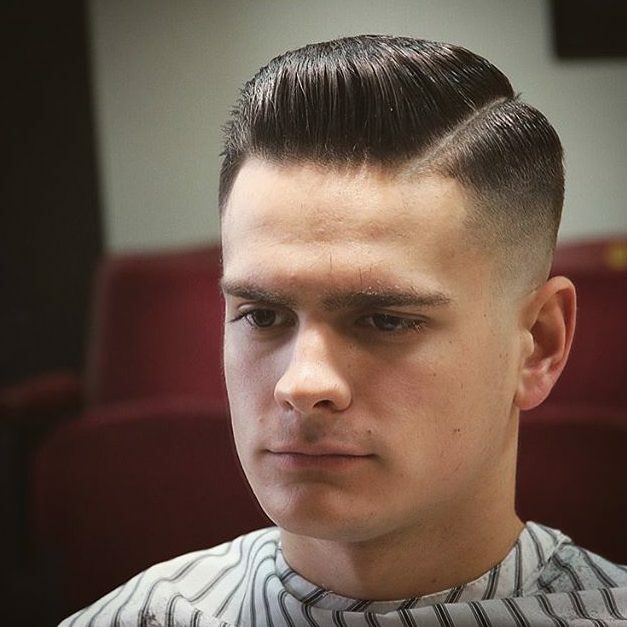 This wealth of experience combined with a highly talented and experienced team of barbers makes the St Johns parlour a centre of excellence in Worcester. The front of this double fronted shop provides a comfortable waiting area for customers with leather seating, pool and fusball table, TV and a coffee machine. 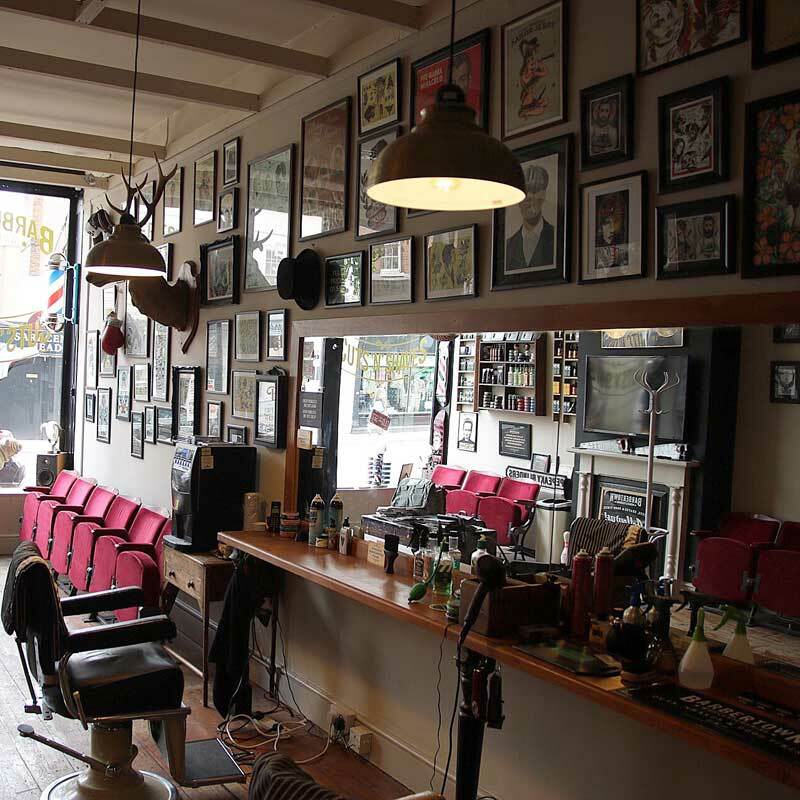 The rear of the shops is where the magic happens with 7 barbers chairs and a bar. All of our shops operate a walk in service throughout the week. We do get busy but that’s because we are good at what we do. Every customer matters to us and we always strive to deliver the best service we can. We also offer late night appointments on a Wednesday evening from 5.30pm – 7.00pm. These are popular and do get booked quickly. 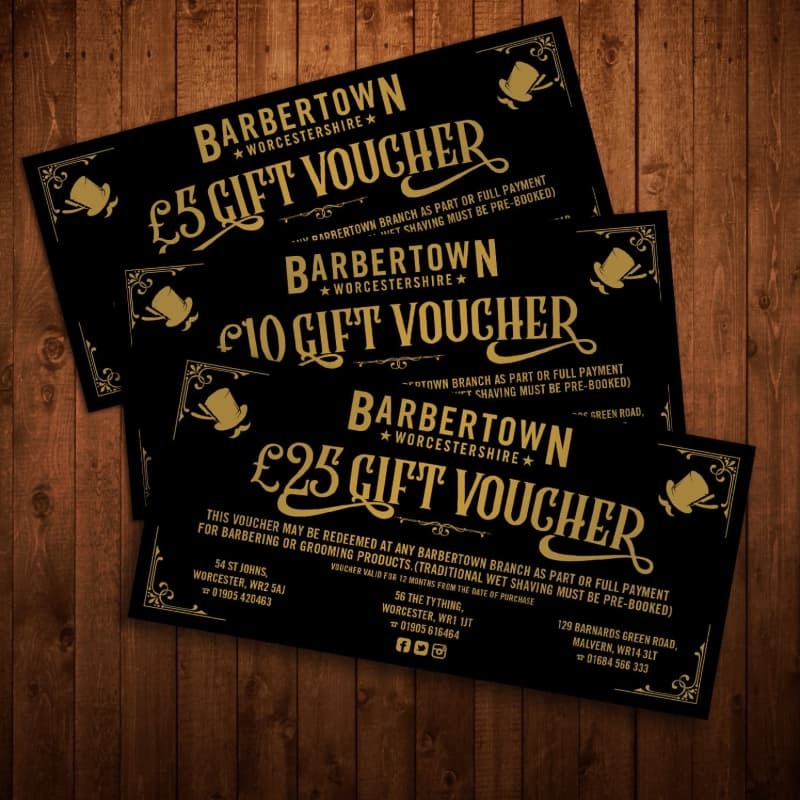 To check availability contact the shop on Tel: 01905 420463 or email us at contact@barbertown.co.uk. 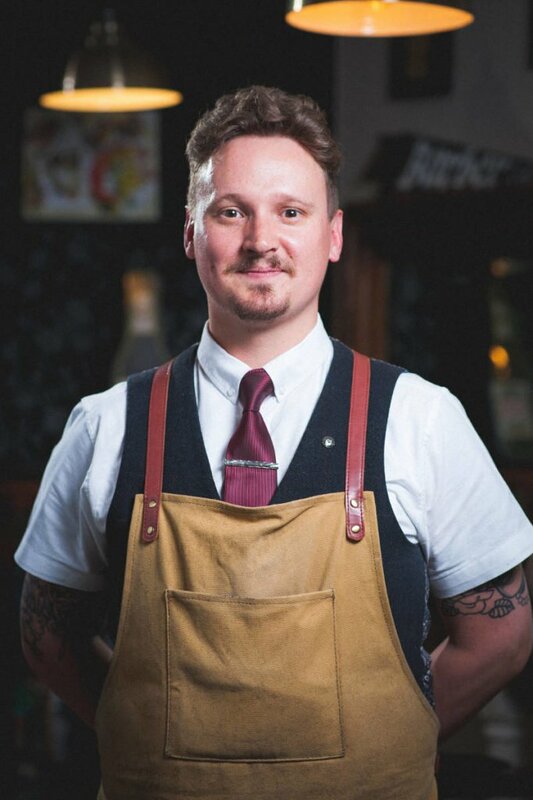 Availability: Please note Jon’s locations may vary depending on the needs of the business. or DM us on Facebook Messenger. The Tything parlour (nicknamed “The Club”) is our 2nd shop which opened its doors in March 2012. Its central location means it is easily accessible by foot, car (on A44) or by train (close to Foregate Street Train station). The nearest car park is Worcester Racecourse which is located at the bottom of Castle Street just 5 minutes walk from the shop. 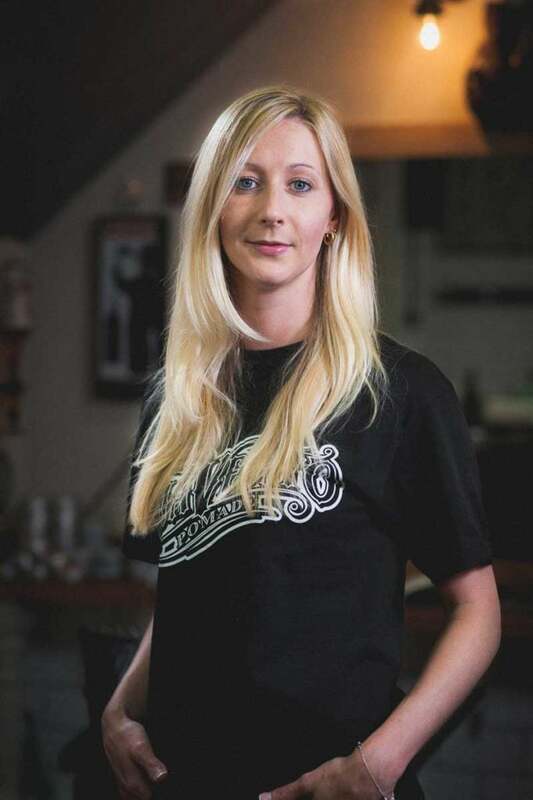 The shop itself is situated in an old Victorian building with stripped floorboards, high ceilings and large windows which adds to its charm and unique ambience. 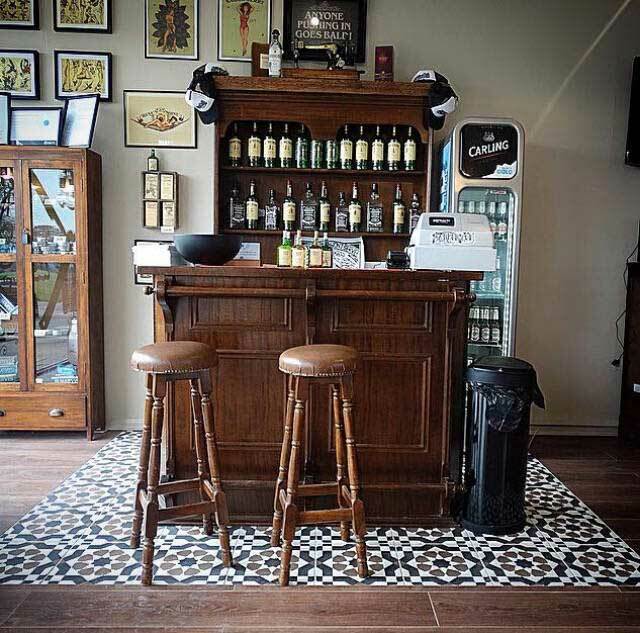 This setting is perfect to show off our vintage barber chairs, bar, Harley Davidson model which hangs from the ceiling and the tattoo artwork/collectables that decorate the walls. 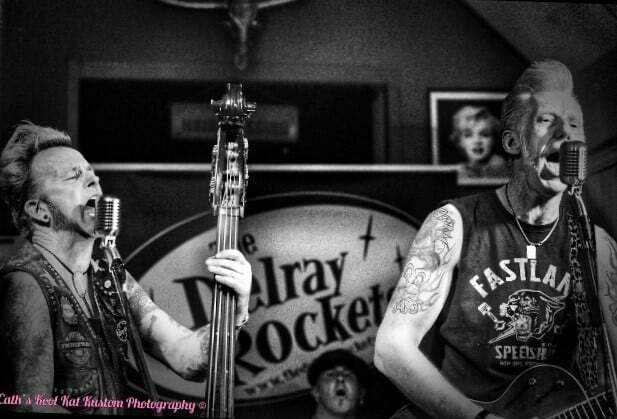 The shop has also provided the perfect digs to host some live music including bands such as the Delray Rockets which has given it its nickname of “The Club”. 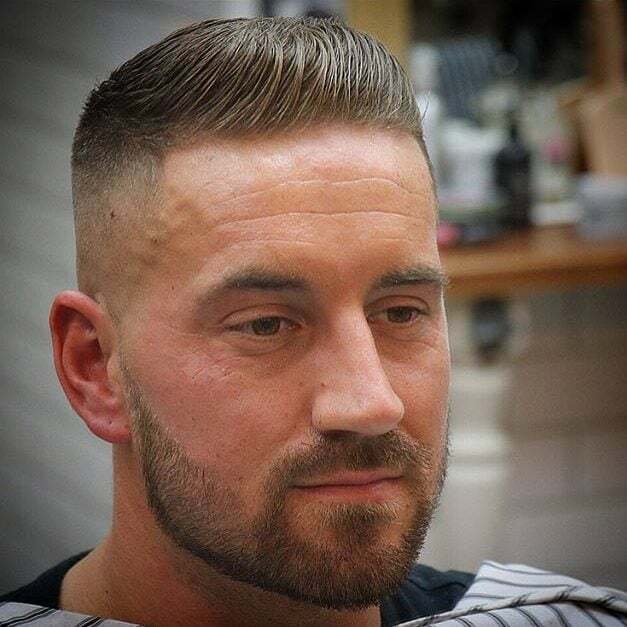 Our team of barbers are experienced and knowledgeable about their trade and work to the the highest standard. 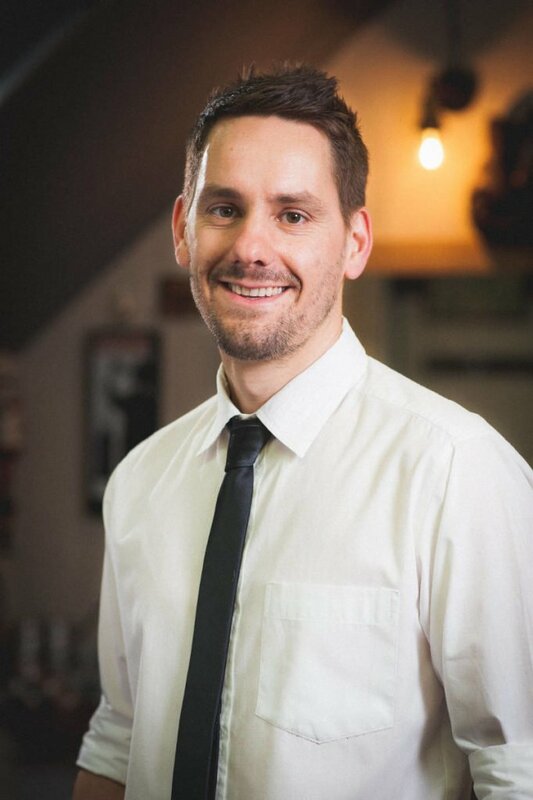 We want our customers to feel at ease while they wait, whether that’s catching up on the latest sport results, joining in with the banter or listening to some classic tunes over a Lavazza coffee or a nice cold beer. 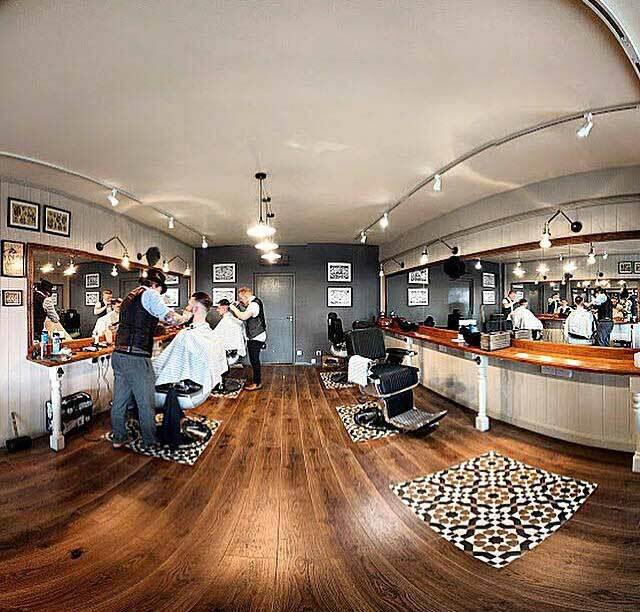 Our shaving parlour at the rear of the shop is a private area which is an ideal space for a relaxing traditional wet shave. It’s also available to hire for birthdays or stag do’s. Email contact@barbertown.co.uk. 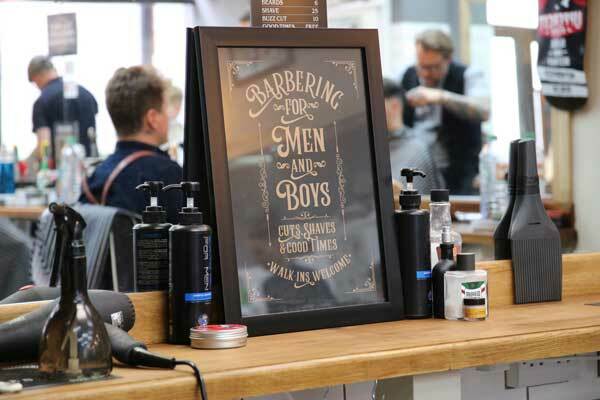 Don’t take our word for it and visit us enjoy the Barbertown experience for yourself. 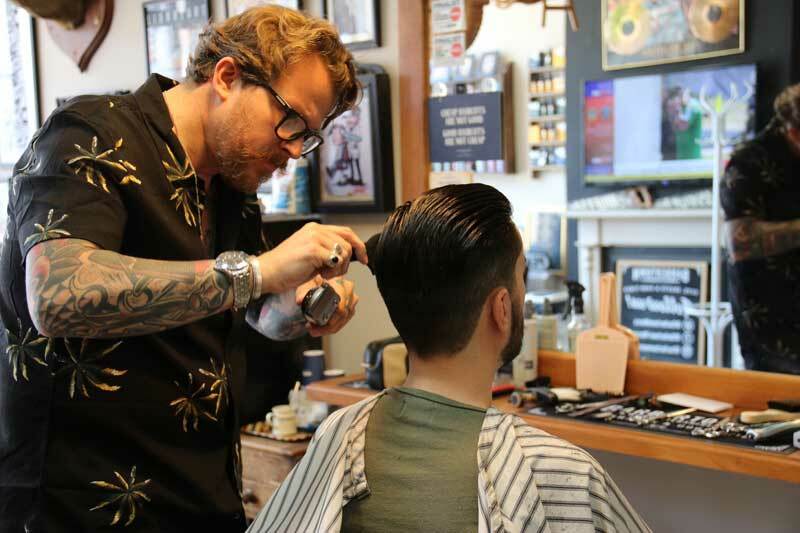 The parlour is the latest edition to Barbertown which opened on 14th March 2016, in the picturesque town of Malvern known for its beautiful hills and famous water. 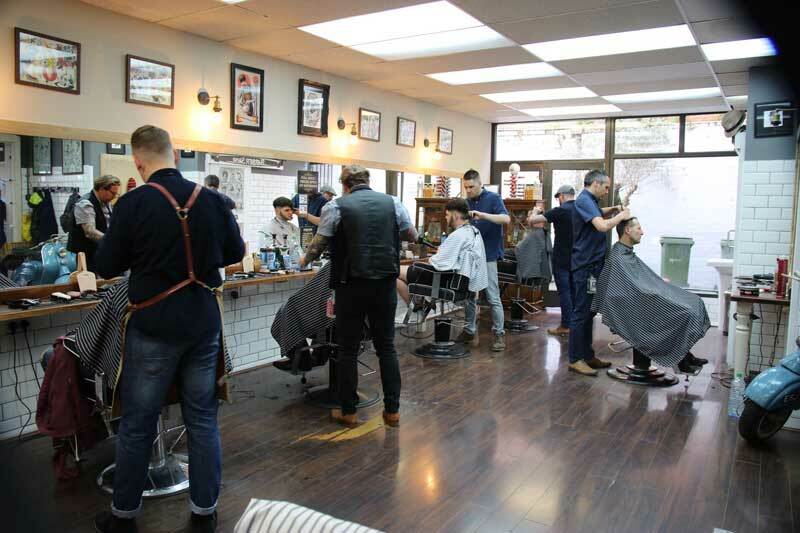 It’s located in the heart of Barnards Green, easily accessible with free roadside parking for 1 hour or a pay and display car park located opposite the shop on Geraldine road. Great Malvern train station is also situated in nearby Avenue road a short walk away from the shop. 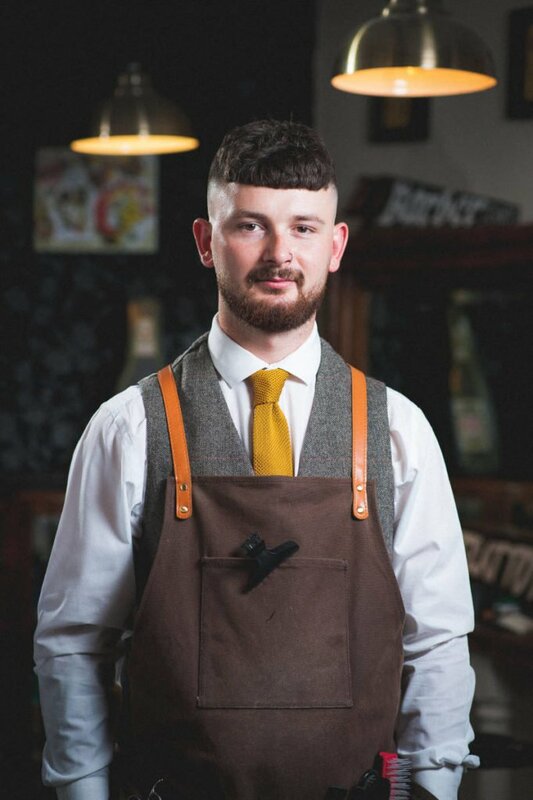 This traditional parlour is equipped with all the usual ingredients that you would expect from a Barbertown shop – a great team of experienced barbers, a bar and TV. Enjoy the experience with a Lavazza coffee machine or a cold beer listen to some great tunes while you wait in our comfy cinema seats. 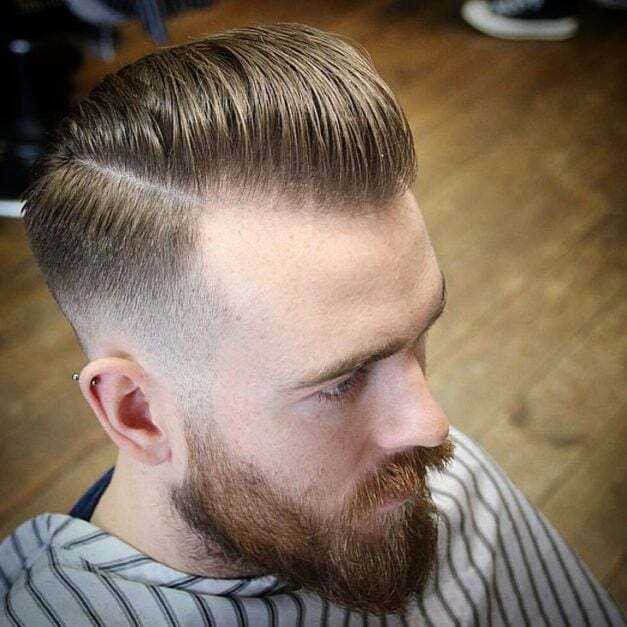 We provide a walk in service for all your barbering needs throughout the week with late night appointments available on a Wednesday evening. 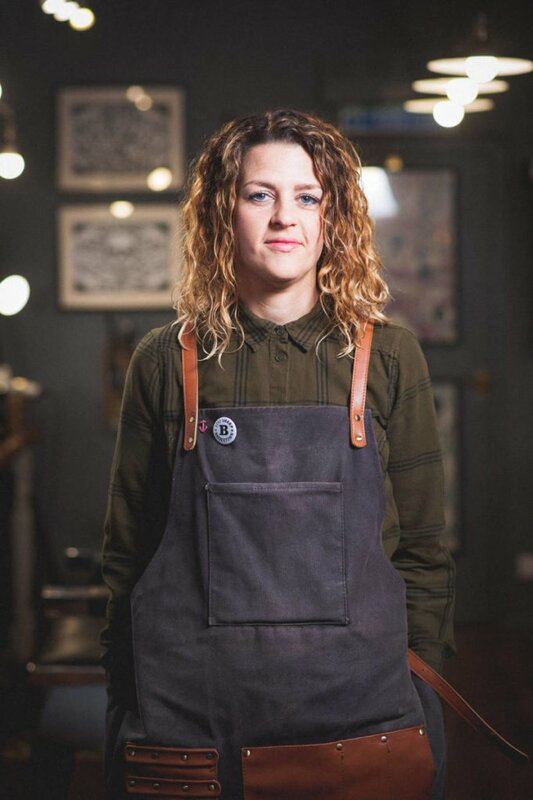 These appointments are very popular so we would advise you to check the availability by contacting the shop on: 01684 566333 or email us on contact@barbertown.co.uk. 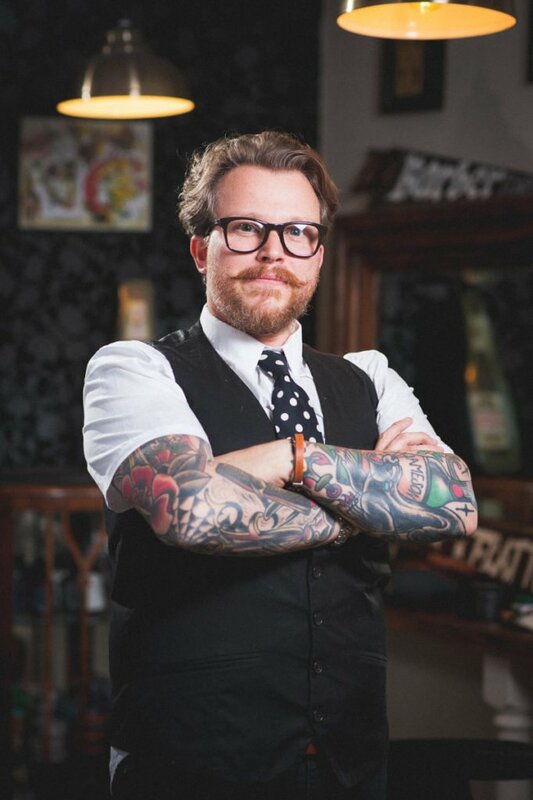 We also offer traditional cut throat shaves however this service must be pre-booked to avoid disappointment. 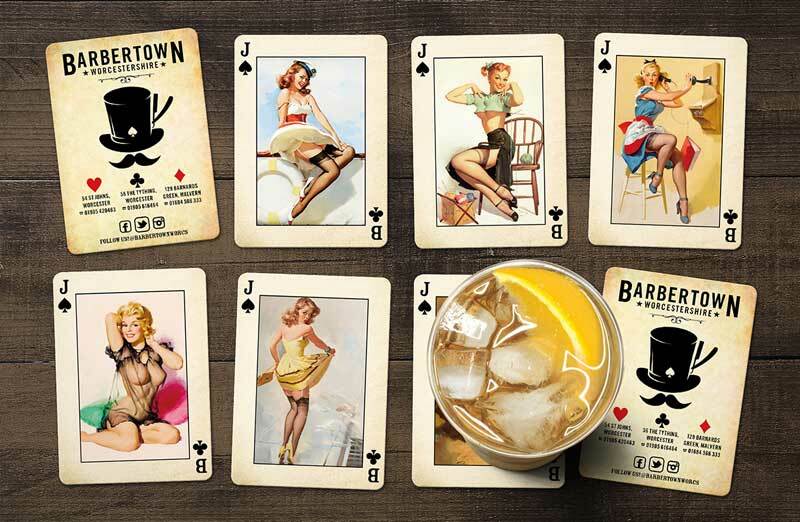 Here at Barbertown, we offer the staple Barbershop diet – no gimmics, just proper styles. Remember cuts are all about the shape not about numbers! 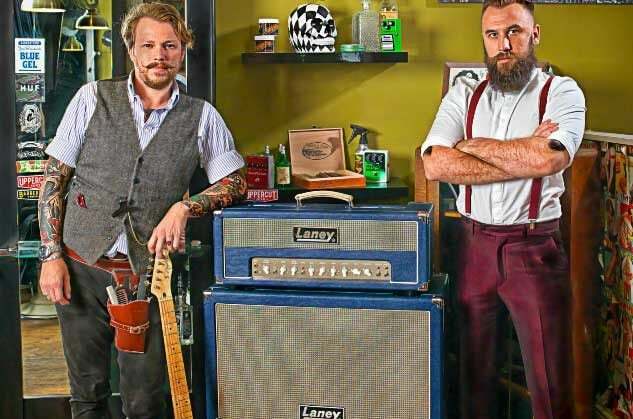 Everything that you need from a barbershop as well as great coffee, cold beer and good times!! 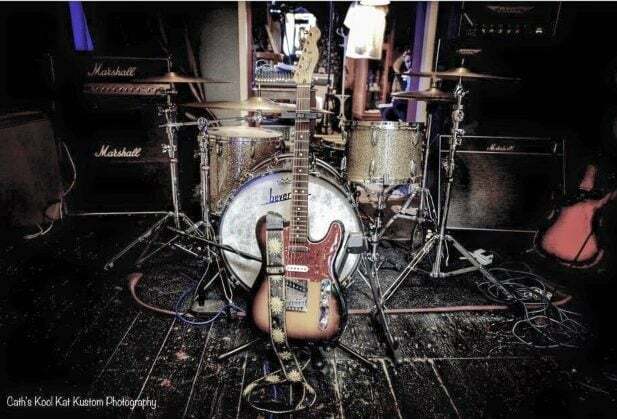 We love getting involved and collaborating with some amazing brands and companies whether it is a photoshoot or a band in the Tything shop, a festival or corporate shindig! 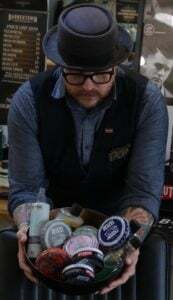 If you are interested in hiring our pop up barber shop or want us to be involved in your event then please complete this form and we will contact you to provide further details! Oh boy!! Do we love standards!! We love them because we set them!! Customer is king and we pride ourselves in providing the best service we can. 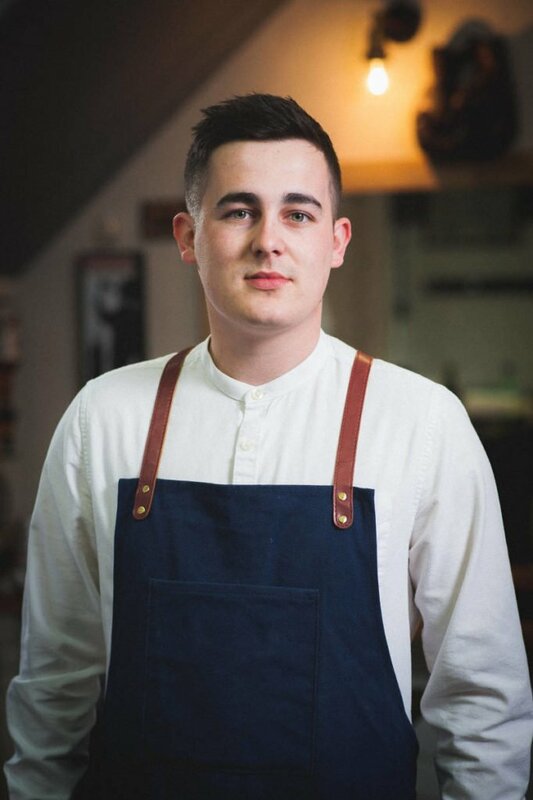 Our barbers have a least 5 years experience or an NVQ Level 2 Award with another year as an improver to help refine their skills. 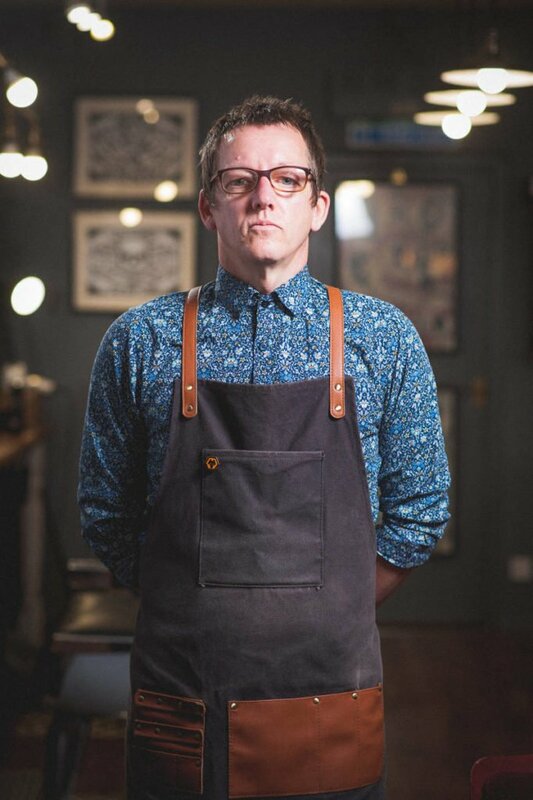 Jon (The Governer) is a Master Barber who is qualified to Level 3, an NVQ Assessor with 30 years in the game. 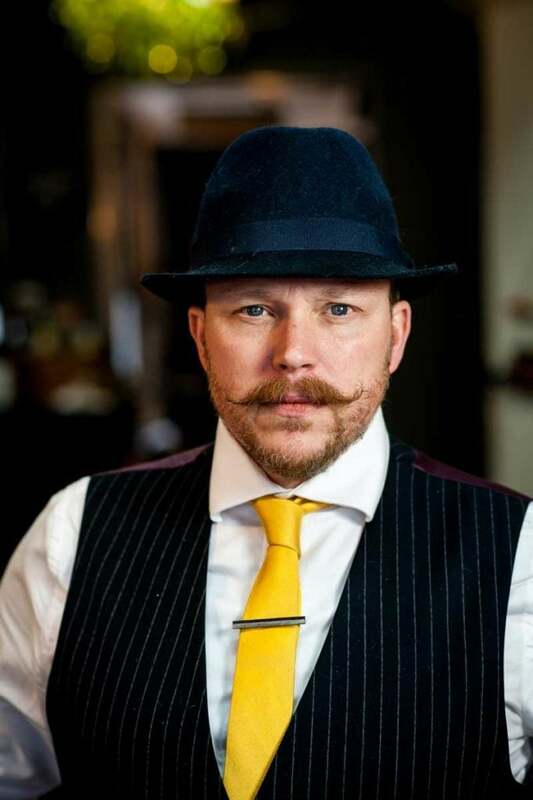 He is an advocate for the introduction of state registration / barber license in the UK to promote good working practices, a high level of standards and qualified barbers. 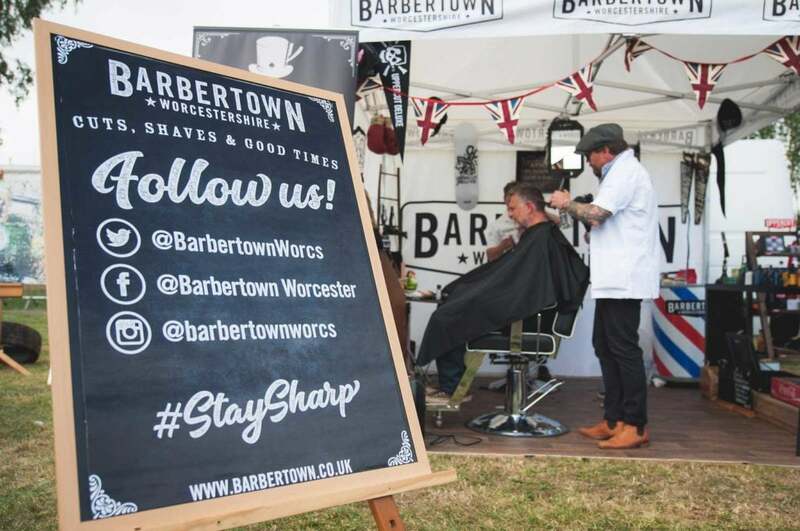 Barbertown is voluntary state registered with the Barber Council, a mamber of the NHF and British Master Barbers. This year, we are proud to announce that we are the winners of the MOBAA awards for Best Customer Experience 2018.